LNB’s community rooms - designed with the community in mind. It’s all about people is more than a tagline to us. It’s our number one priority. That includes playing an active role in helping the local community thrive. 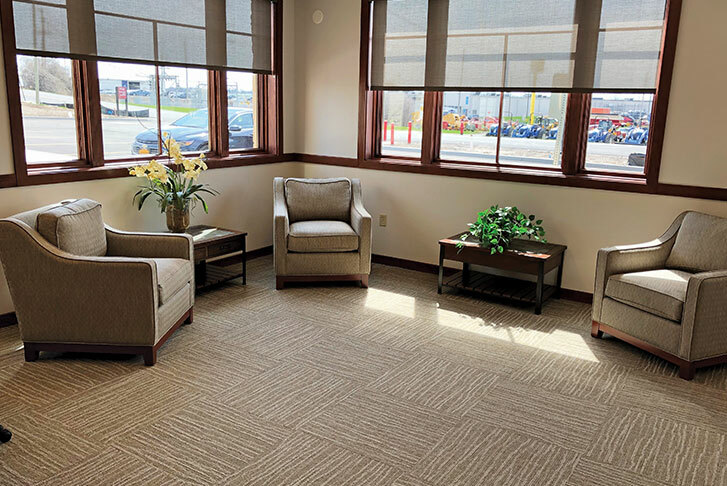 Our Community Rooms offer organizations a comfortable, technology-rich environment that is available for reservation during banking and off-banking hours. From our great rates to our unmatched customer service, LNB is here to help you enjoy your next banking experience. Stop by, or call one of the following Community Room locations to learn how your organization can reserve a room for your next meeting.